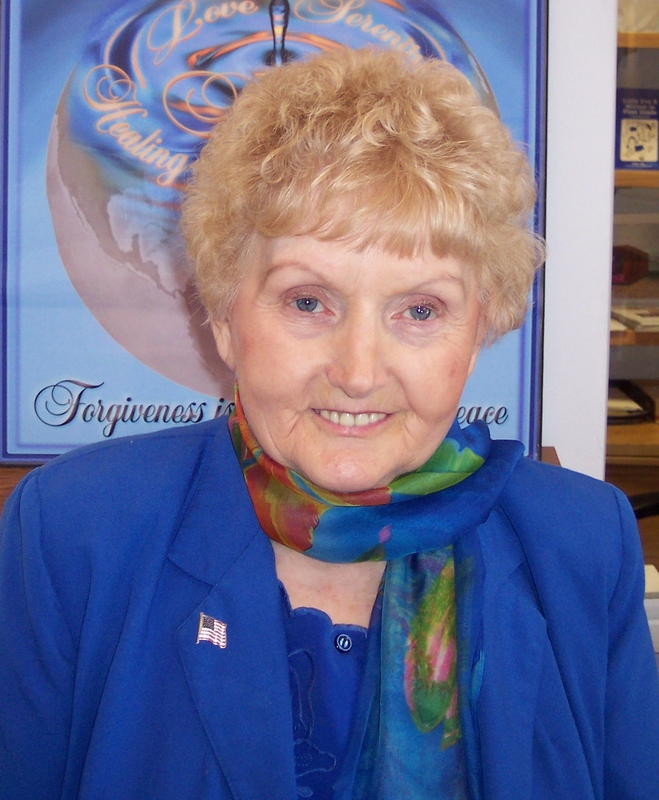 Eva Mozes Kor is a resident of Terre Haute, IN. She is a recognized speaker, both nationally and internationally, on topics related to the Holocaust and social justice. 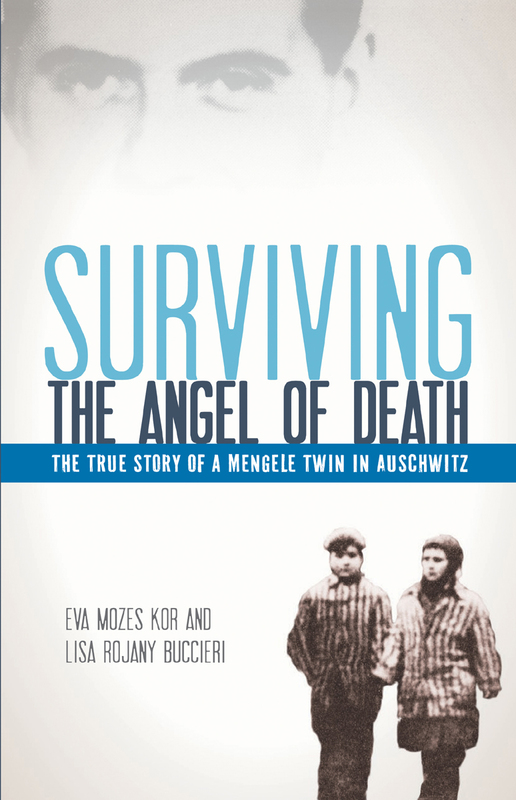 Eva created the CANDLES organization in 1985 to locate other Mengele twins and found 122 twins throughout the world. She then opened the CANDLES Holocaust Museum and Education Center in 1995 to educate the public about the historic event she survived. A community leader, champion of human rights, and tireless educator, Eva has been covered in numerous media outlets and is the subject of a documentary, Forgiving Dr. Mengele. Eva Kor Trailer 11-01-16 from The Story of Eva on Vimeo.